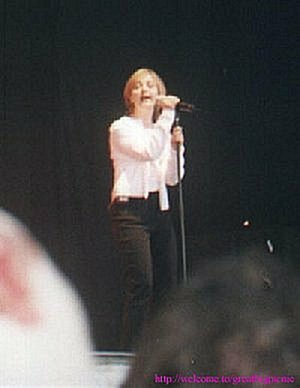 Heather Rankin, born on October 24th, is the group's youngest member. Like the girls in this group tend to be, Heather is mainly a lead vocalist. She does however play the piano and harmonica. Heather has also tried her hand at song writing, one of her songs, "The Christmas Star", can be found on the Christmas CD and the other, "Cold Winds" in from Uprooted. Heather has also done some other (non-musical) projects on her own. 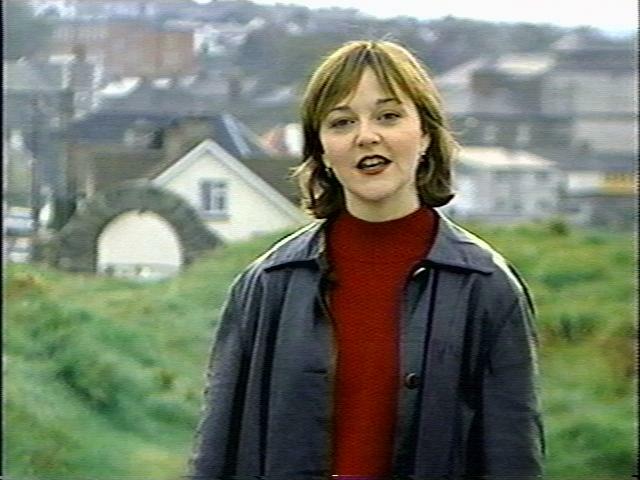 She acted in a movie, The Hanging Garden, and co-hosted the 1996 East Coast Music Awards with Denny Doherty (of The Mamma's and Pappa's fame) Also Heather gave the fans a special treat at the 1999 ECMA's by performing in a little skit with Rick Mercer. Heather, your pop is still coming!